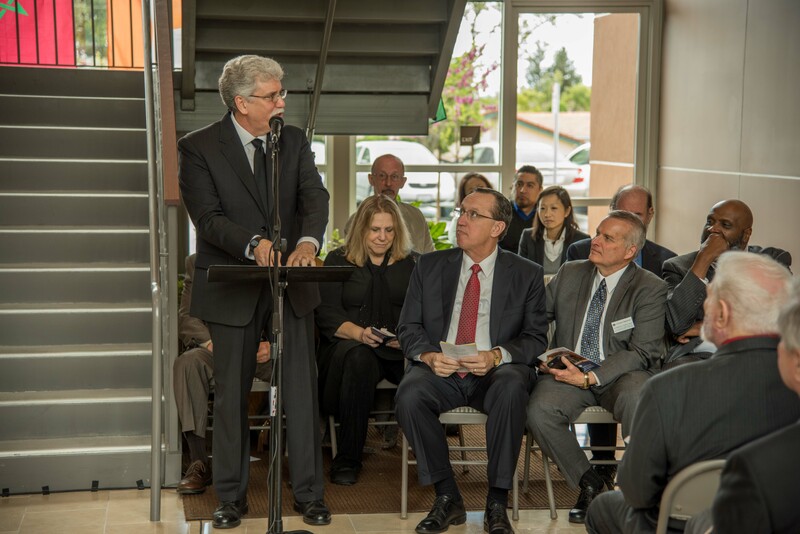 Gateway Seminary dedicated a new campus in the San Francisco Bay Area April 8, fulfilling a promise that the institution would not abandon its presence there. Speakers included Rev. 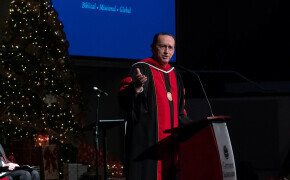 Larry Floyd, pastor of Discovery International Church. 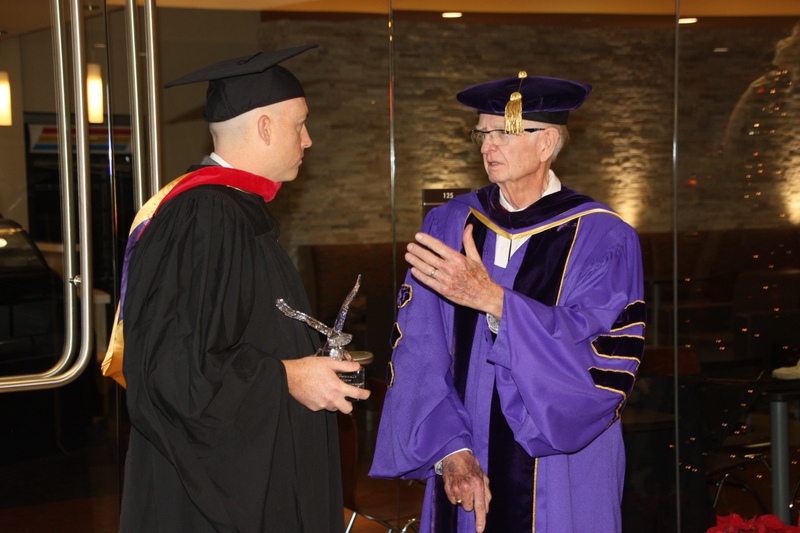 A memorial service for Dr. William O. 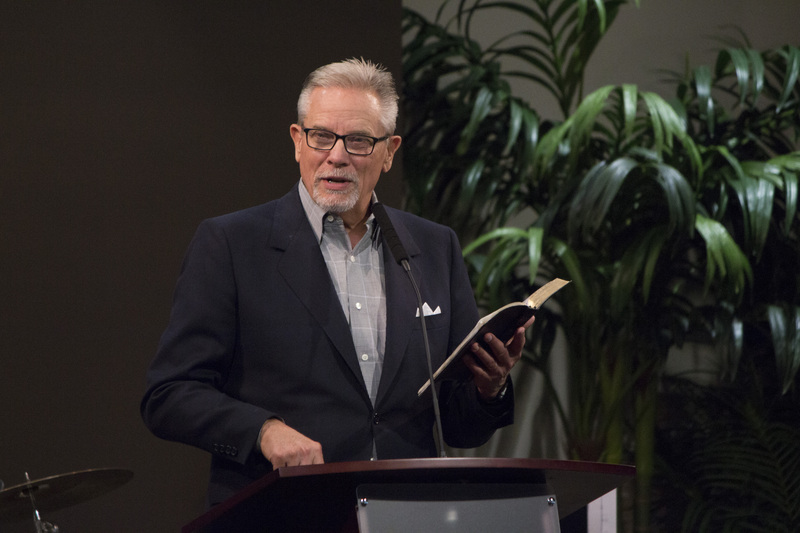 Crews, former president of Gateway Seminary, will be held at 1 p.m. March 10 at the Pathway Church (formerly Greater Gresham Baptist Church), located at 3848 NE Division St., Gresham, Ore.
Dr. William O. Crews, 81, president emeritus of Gateway Seminary of the Southern Baptist Convention, passed away March 1 after a brief illness. O.S. 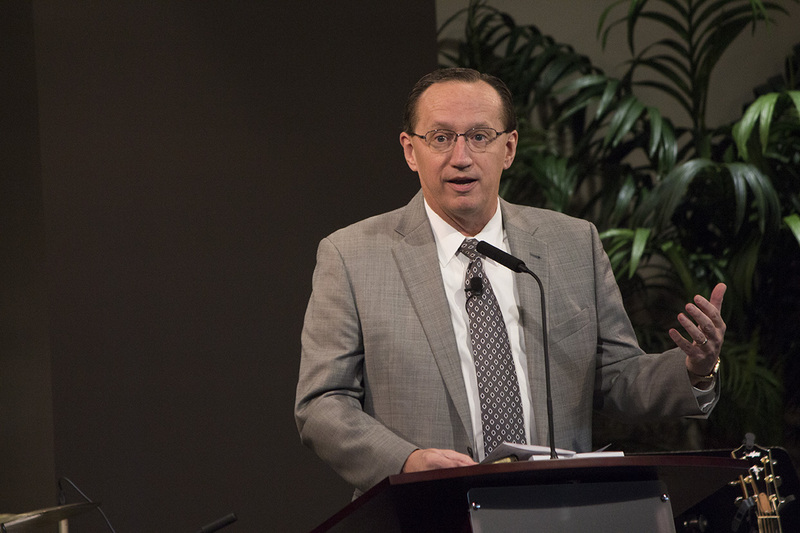 Hawkins, president of GuideStone Financial Resources, told students at Gateway Seminary not to try to be a VIP (very important person) but instead a person with VIP—vision, integrity and purpose. 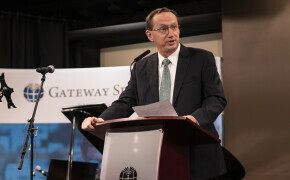 President Jeff Iorg opened the spring semester at Gateway Seminary by reminding students, faculty and staff that only God can provide the kind of change people are looking for in a political system.